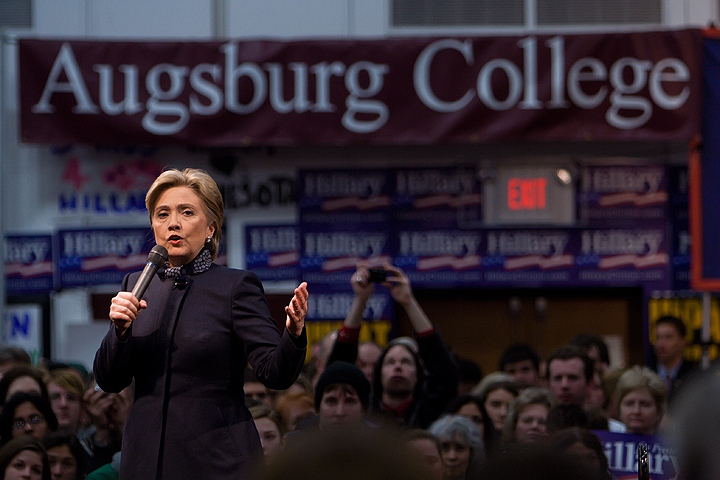 Hillary Clinton has had many appearances over the years, from first lady of Arkansas to senator to secretary of state. While we don’t generally judge men by the same standards, a female politician often faces scrutiny over her appearance. Hillary with Bill and the Reagans in the White House for a 1987 dinner honoring the Governors of the United States. 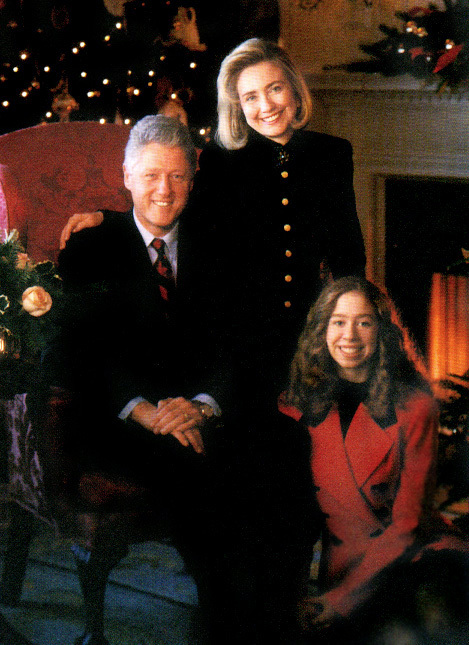 Hillary Clinton’s official photo during the 1992 campaign of her husband. 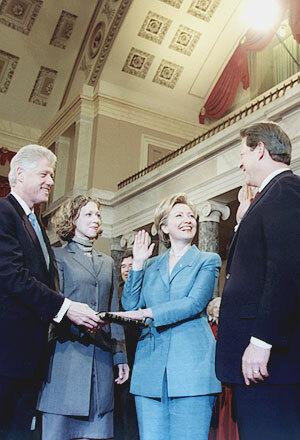 Hillary with husband Bill during his swearing-in in 1993. Arriving at the White House aboard Marine One in 1993. 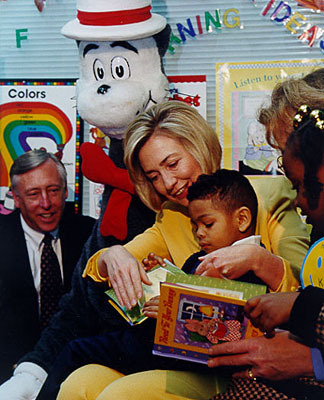 Hillary reading to school children during her first term as First Lady. Hillary, Bill and Chelsea walk through the streets of Washington during the President’s 2nd Inauguration in 1997. Being sworn in as Senator by Vice President Al Gore. Senator Hillary Clinton’s official photo. Clinton at a union Q & A in 2007. Senator Clinton at a hearing confirming Naval Chief of Operations Mike Mullen as Chairman of the Joint Chiefs of Staff. With Australian Prime Minister Kevin Rudd in 2008. On the campaign trail for the presidential nomination in 2008. Stumping for former rival Barack Obama during 2008 presidential campaign. Speaking at the Democratic National Convention in August 2008. Being sworn in as Secretary of State with husband Bill Clinton. Clinton and Obama talk at a NATO summit in 2009. Secretary Clinton at summit in Germany in 2011.
Who was the First First Lady of the United States to Be Elected to Office? Was Bill Clinton a Freemason?